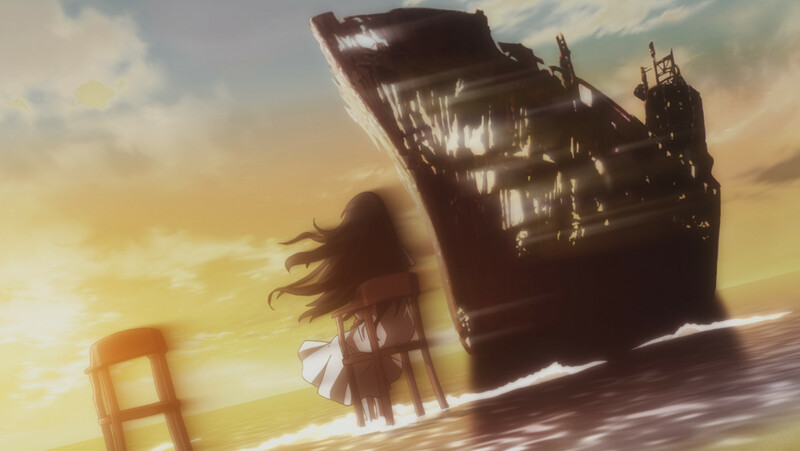 Sentai Filmworks Licenses "The Perfect Insider"
HOUSTON, OCTOBER 8, 2015 – Sentai Filmworks is proud to announce its latest acquisition, The Perfect Insider, as part of the Fall 2015 anime season lineup. This anime action series is adapted from the 1996 novel by original creator, MORI Hiroshi. The story revolves around SAIKAWA Sohei, a member of the SAIKAWA Research Lab, as he and a mysterious young woman named NISHINOSONO Moe end up working together to solve strange incidents surrounding a serial murder case. Mamoru Kanbe will be directing the series. Inio Asano, known for his work in Solanin and Hikari no Machi, will be in charge of original character design. Toshiya Ono will be responsible for series composition, and Kenji Kawai will be managing music. Animation production will be handled by A-1 Pictures, known for their work with tsuritama, Sword Art Online, and GATE. The Perfect Insider is scheduled for an October 2015 broadcast in Japan and will be available through select digital outlets with a home video release to follow.